1. 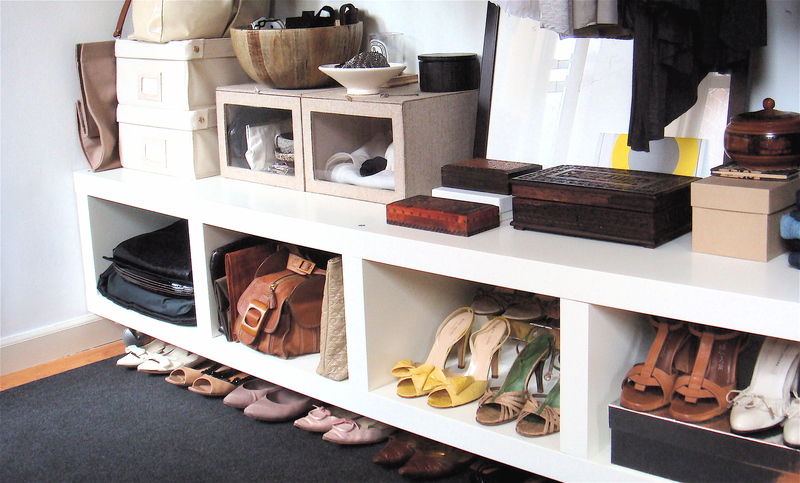 Upper kitchen cabinets come in varying widths and heights, and with adjustable inner shelves they’re especially good for booties and platforms that don’t fit in normal shoe shelves. 2. 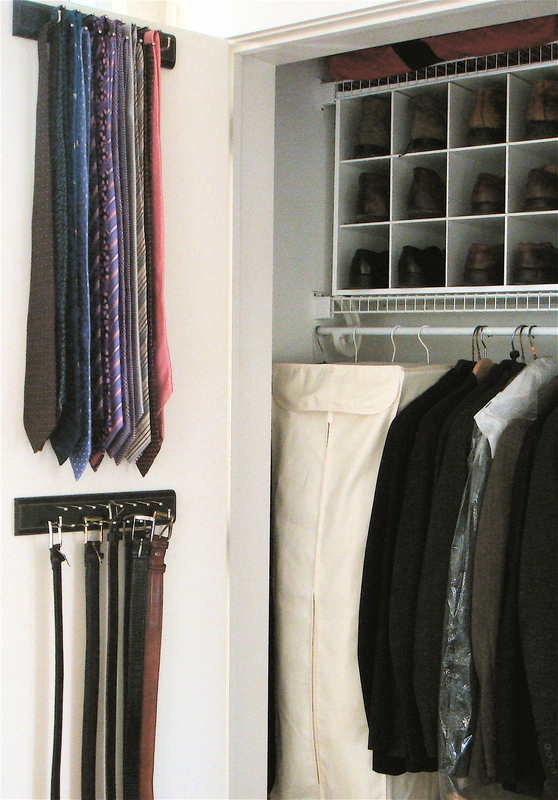 Bookshelves, like the one pictured are a great looking way to store shoes and bags. 3. Cubbies seem to be many people’s favorite. 4. 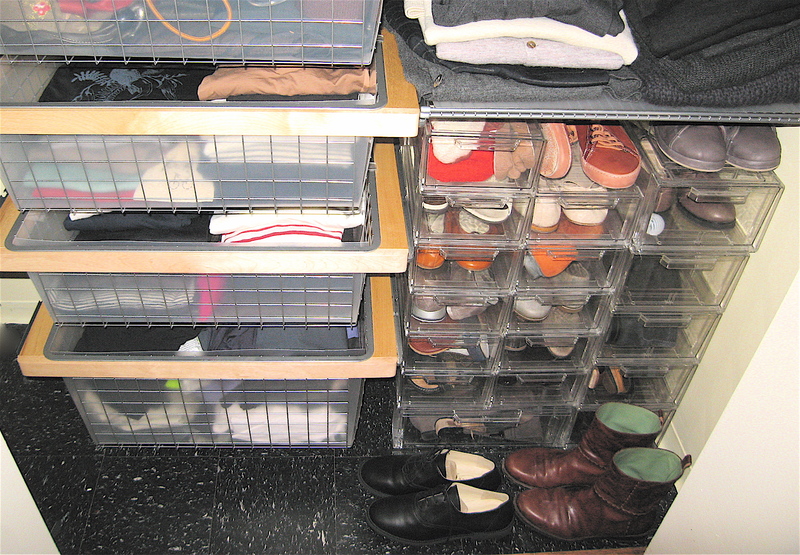 Shoe drawers keep shoes from getting dusty quickly, though still should be vacuumed out regularly. The shoes themselves are works of art! What a great way to display.